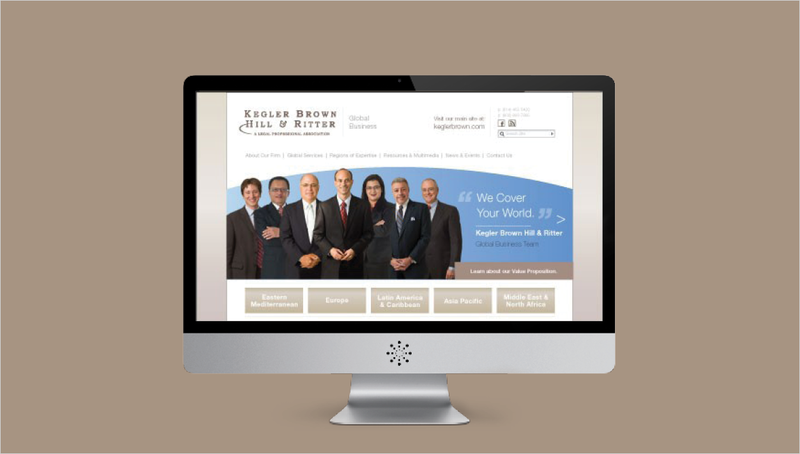 As an established leader in the legal industry, Kegler, Brown, Hill & Ritter serves clients locally, nationally, and globally. 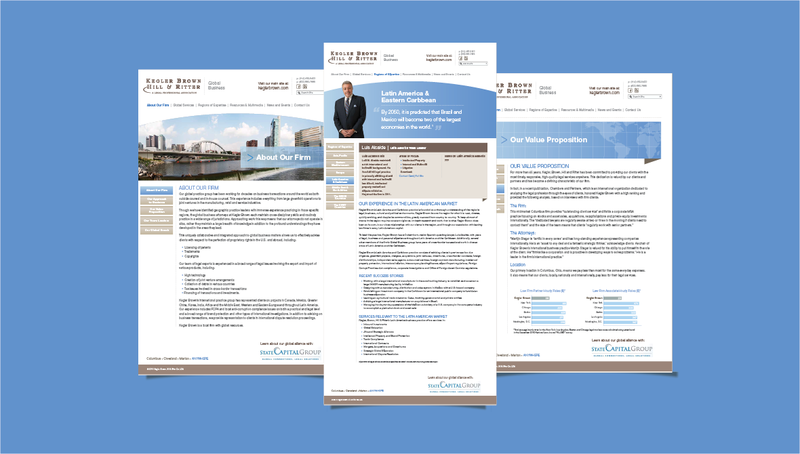 More recently, the firm has identified an increased demand for global business legal advice. As the strongest niche practice in their firm, Kegler Brown came to Origo to develop a microsite focusing on their strong experience and services in Global Business in specific regions of expertise, helping drive new awareness and clientele for the firm.